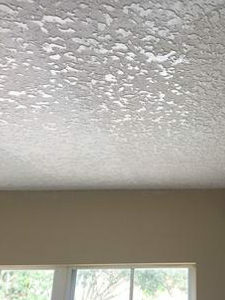 Nothing dates a home more than having a popcorn ceiling! 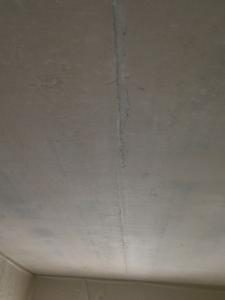 We can replace your dated for damaged ceilings with knockdown texture or a smooth finish making your ceilings like new. 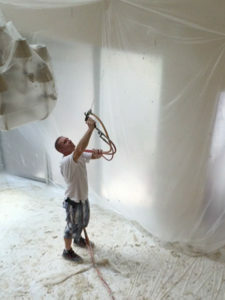 Popcorn is a gypsum-based product, which makes removing it messy and difficult. 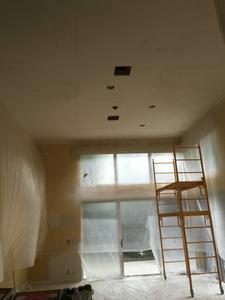 Save yourself the hassle of scraping it off, and hire a drywall professional who is licensed and insured with worker’s compensation. 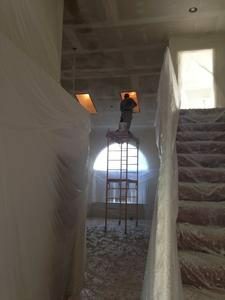 Choose Jason LoPiccolo Drywall & Spray Textures, LLC! I can work on homes and commercial buildings. 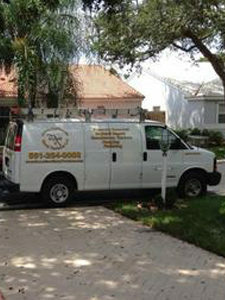 You can count on me to efficiently complete the project and make sure nothing in your property gets damaged. 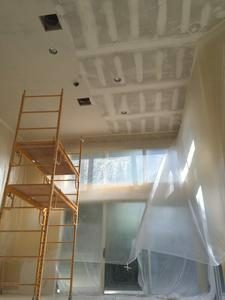 Once the popcorn has been removed the ceilings must be re finished to receive knockdown texture or a smooth finish. A knockdown texture can be best described as a “stucco-like” finish. 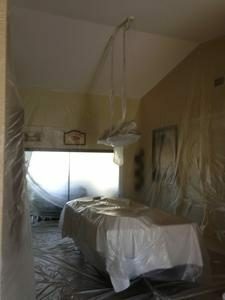 Joint compound is sprayed on wall or ceilings and then trowled to give it its appearance. Knockdown should be sprayed from a large mix and pump machine in order to achieve uniform consistency. Knockdown texture must be painted. 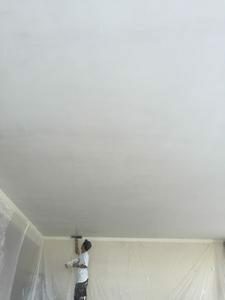 Smooth ceilings are typically more labor-intensive, and time-consuming than textured ceilings. 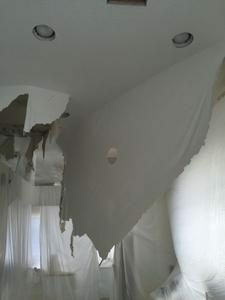 In addition, smooth ceilings do not hide imperfections. To get started with your popcorn removal project, contact me today to request a free estimate. You may also reach out to me if you need help working within your HOA requirements.